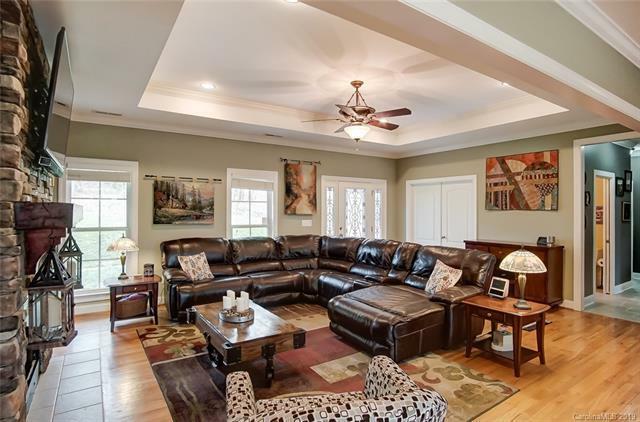 Beautiful Upgraded Move-In Ready Home with open floorplan for entertaining and everyday living. 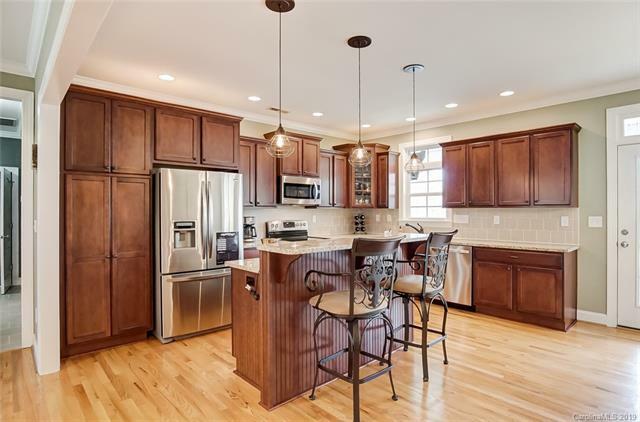 Large gourmet kitchen, granite countertops, stainless steel appliances. 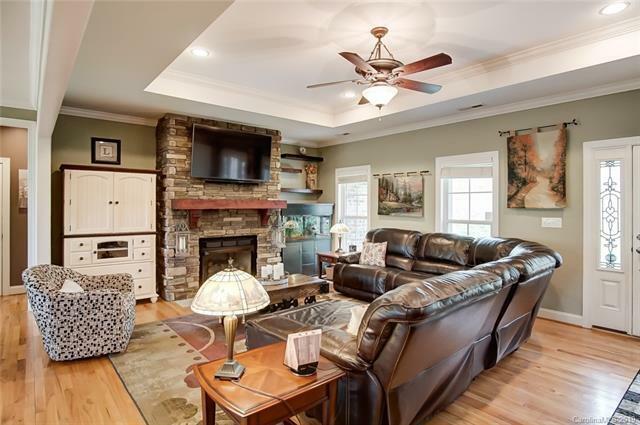 Hard wood floors, crown molding, stone to ceiling fireplace in living room, Master on Main with his/her walk in closets, double sink vanity. Large bedrooms, great bonus/media room and spacious unfinished basement. Great storage. 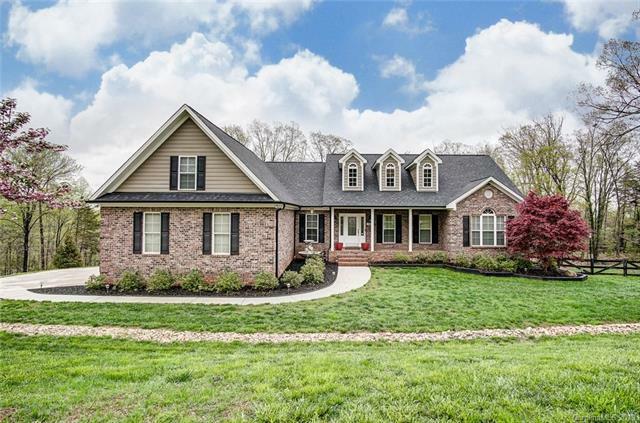 Entertainers dream with front and back porch. Custom bar area on back porch and scenic private views. Office with built-ins, garage with secure workshop. Owners landscaped yard beautifully and added kids play area. Must see all the owners additions. New roof 2019, gutters and upgraded HVAC.